The youth especially living in low income countries and poverty lack positive platforms and avenues for their productive engagements. Such an environment coupled with frustration and hopelessness provide breeding spaces for violent behaviors and extremism. 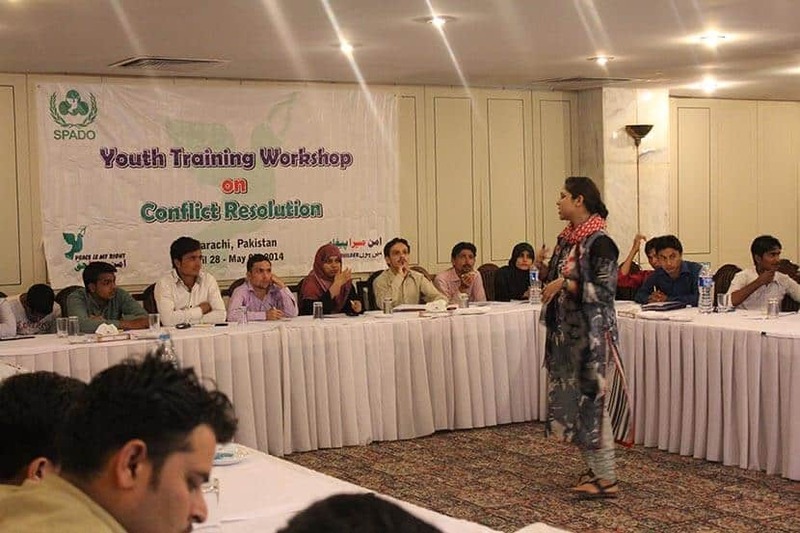 The aim of this project was to help the youth learn and develop values and beliefs which undermine the attraction of violent extremist groups by promoting positive interaction and engagement between disparate communities. 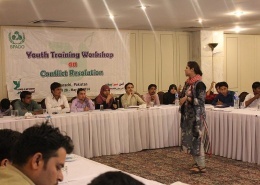 Over 120 youth from four project areas in Karachi have been trained in Conflict Resolution and Peacebuilding. Furthermore, 12 Social Action Projects have been successfully designed and implemented by these trained 120 youth across the project areas. During the last phase of the project we worked with many beneficiaries in the target area including community members, youth groups, community based organizations and local leaders to encourage the participating youth and get community support. 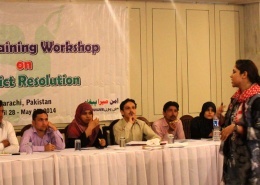 The youth after getting the trainings remained engaged in a variety of social action projects. To name few they arranged events and celebrated cultural diversity, carried out a cleanness campaign, generated resources and repaired street lights and arranged group tours for youth from various backgrounds and faiths to the historical places. We believe that the activity is a step forward to contribute towards building peaceful and safer communities.